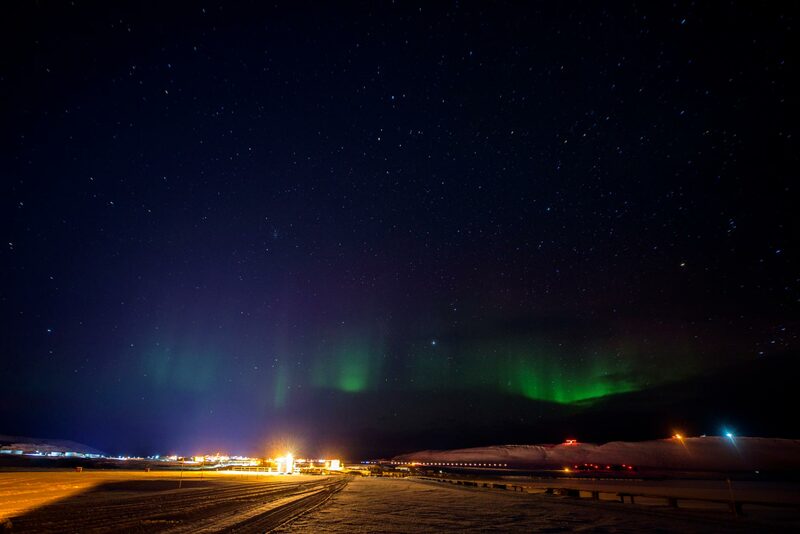 THULE, Greenland — The 23rd Space Operations Squadron Detachment 1 in Thule, Greenland, achieved a milestone maintaining an error free streak since Feb. 11, 2014, with more than 62,000 successful supports as of Jan. 21. The 50th Space Wing geographically separated unit, known as POGO, averages 30 satellite contacts per day with each contact requiring coordination between space operations centers throughout the wing and around the world. It’s location as the northernmost U.S. military installation provides polar coverage for satellite missions. “Thule Tracking Station expertly performs telemetry, tracking and commanding operations support of U.S. and allied satellite programs in support of national defense,” said Capt. Brian Chambon, 23rd SOPS Det. 1 commander. Rivenbark emphasized the importance of this accomplishment. Rivenbark attributed the site’s continued success to its Airmen’s professionalism and hard work. “The key to this success is both the technical proficiency and professionalism of our operators, as well as the longevity they provide, some working as much as 17 years on site,” he said. He added the error free streak is a direct reflection of the high morale and comradery between operators at POGO, despite the location’s unfavorable conditions. Chambon said the error free streak is a highlight marking the beginning of a promising year at Thule. “We have an upgrade planned for the future — once complete, this upgraded system will greatly increase the amount of satellite supports the site will be able to flawlessly execute on a daily basis,” he said. Rivenbark shared this excitement for the future and said despite the ever changing space and cyberspace warfighting realms, the station’s error free streak is the one thing he is determined to keep consistent.